The world is a book and those who do not travel read only one page. If you seek to come back from your holidays having learnt something new, Archontiko Stathopoulou is the perfect choice to expand your mind & broaden your horizons. 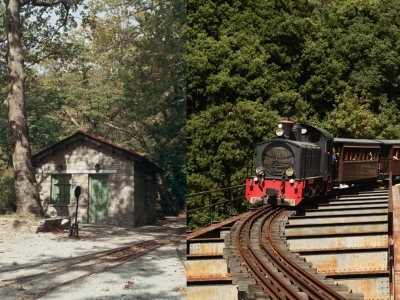 The old train station of the famous “Moutzouris” next to the waterfall. 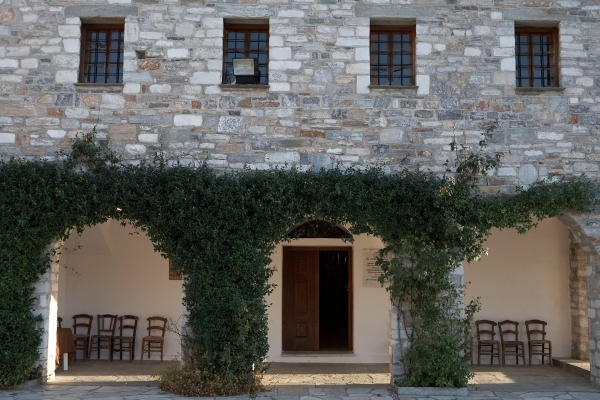 The museum of the sculptor Nicolas in a community building at the central square of the village. The theater Aloni, a drama and cultural events center. 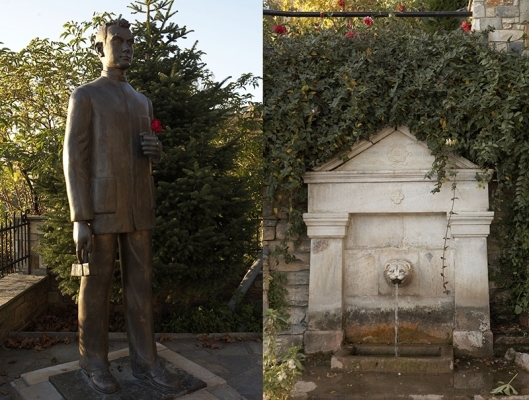 Water tap “psimeni”, a unique rooftop tap declared as a cultural monument. 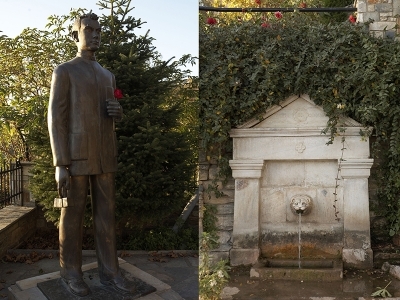 Water tap “lion” at the entrance of the village and over Stathopoulos Mansion. 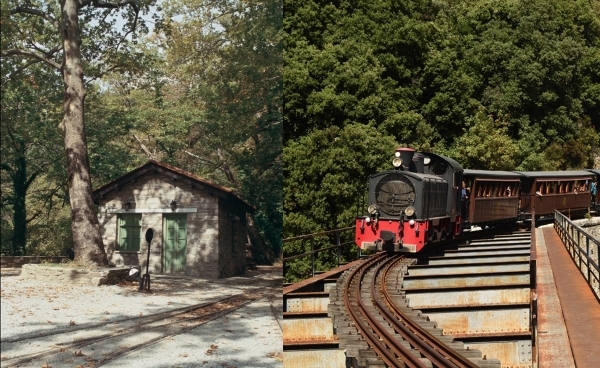 The sites “Eagle Nest” and “Isioma” on top of the mountain with lush vegetation and springs. Location “krommyda” a beautiful site water 30 minutes walk from the village. 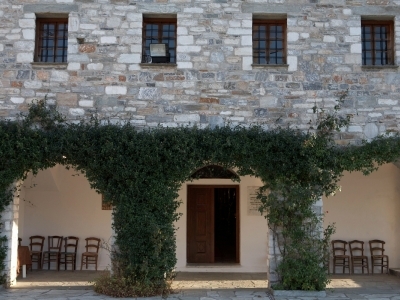 The church of Agios-Georgios and the Ecclesiastical Museum in the basement. The church of Ai-Lias, a traditional stone built basilica. 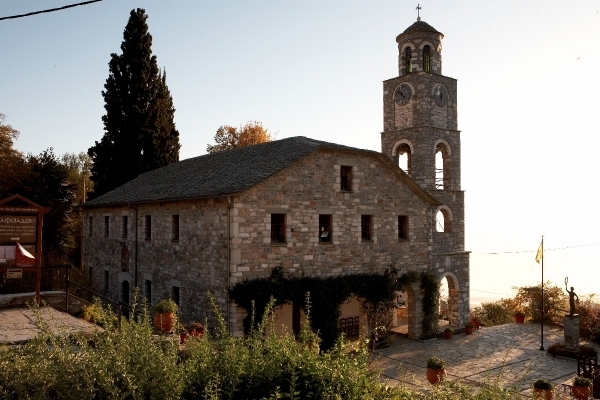 The Monastery Panmegiston Taxiarhon, built in 1309, a convent with exceptional old saint icons of art. The church Koimisis tis Theotokou, a three-aisled basilica. 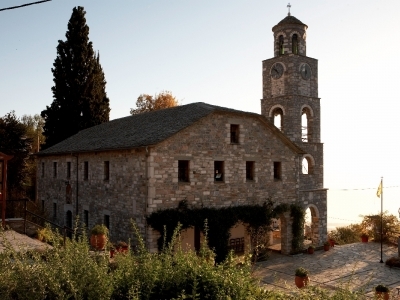 Church Agios-Thanasios three-aisled basilica with a remarkable outdoor furniture. Agios-Gerasimos Makrinitsa a female monastery built in 1795. Zoodohos Peghe Velestino, a female monastery.